Those who plan to travel over the Easter holiday will love this special package. 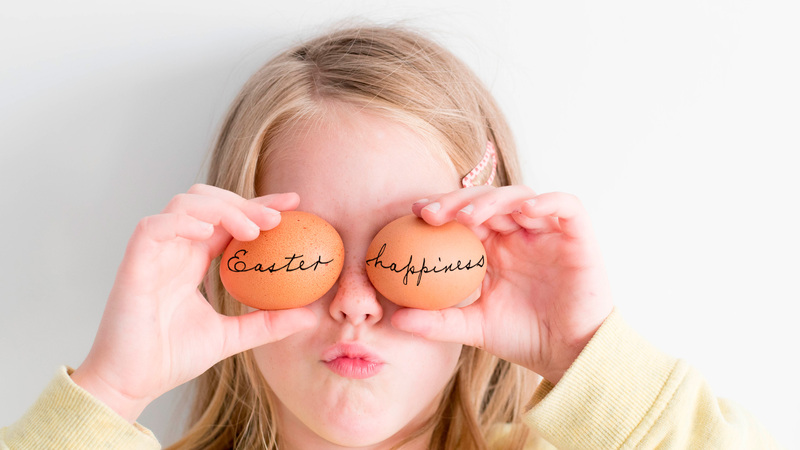 Simply book a stay for two nights or more and make Easter count by saving 10% ! Package rates are inclusive of vat and continental breakfast, a welcome drink per stay per guest, and an Easter present.